The mesmerizing ambiance and a magical setting is something that often blossoms the romance. The place where one is staying plays the most important role to make a date or outing picture perfect for a couple. A candlelit dinner on a raft in a lake or a private island with mesmerizing décor and enthralling atmosphere around filled with love and romance is something that will spark the warmth among two souls. Here we are with the list of Top 10 Best Romantic Resorts in India that will surely set the mood. Nothing is more romantic than an ideal natural surrounding with a monsoon break. Ri Kynjai Resort is situated in the Cherrapunjee-Mawsynram district– the wettest places in the world. 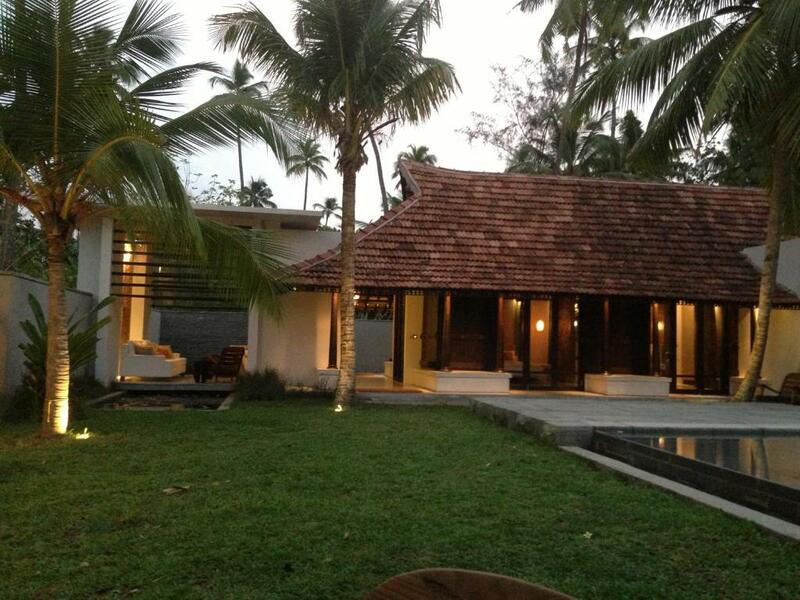 Ri Kynjai is situated amidst groves of majestic pine, rich paddy fields and a small tea garden. The resort overlooks the picturesque Umiam Lake and is inspired by the original Khasi Thatch Huts. Trekking in the Khasi Hills, in-house Khem Jamai Spa at Ri Kynjai and playing golf at Shilling Golf Course are various other options for romantic recreation. Shakti Village Houses are group of seven houses in different villages of Ladakh on high plateau. The house provides one an authentic experience of the life in the Himalayas. 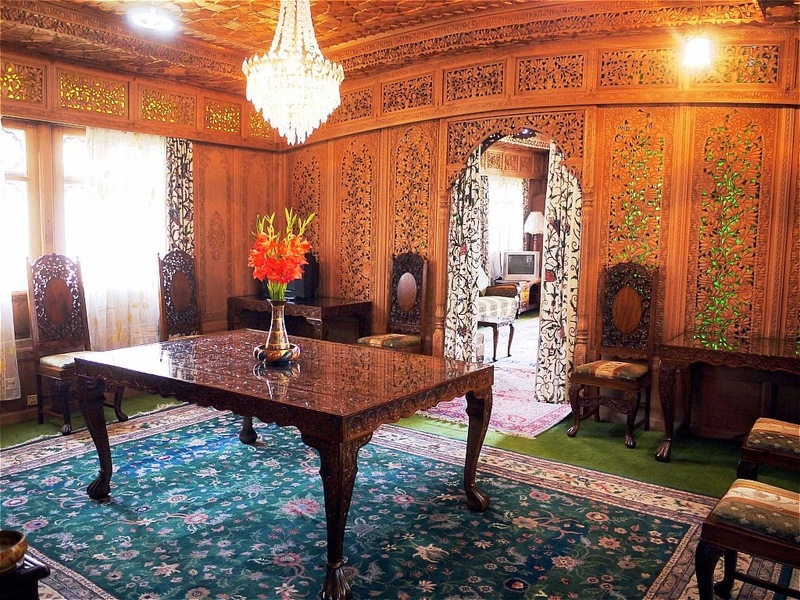 All the houses are renovated by Ladakhi Craftsmen and provide one with all the modern amenities one seeks in a Posh Hotel as well as gives homely and comfortable feeling to its guests. What makes it different from rest of the resorts is that the whole of house is yours. For a couple seeking some romantic moments can stare the stars at night with a bottle of red wine from the rooftop in the serenity of nature. Previously owned by the Nizams, Taj Falaknuma Palace is a century old palace. The name Falaknuma means “Like the Sky”. The hotel is situated a top of the hill with the city of Hyderabad kissing its feet. The hotel is the ideal place for romance to blossom with its 60 luxurious rooms, all of which are beautiful restored with the antiques. The grand marble staircase and the beauty with which hotel has been designed and decorated gives one the feeling as if one is living its own fairytale. Since the hotel is 2000 feet above Hyderabad the sunset and sunrise view from the hotel is just amazing. If someone wants to spend some alone time with partner in a white sandy beach or island filled with Mahua trees in Havelock then Barefoot jungle resort is the place for them. 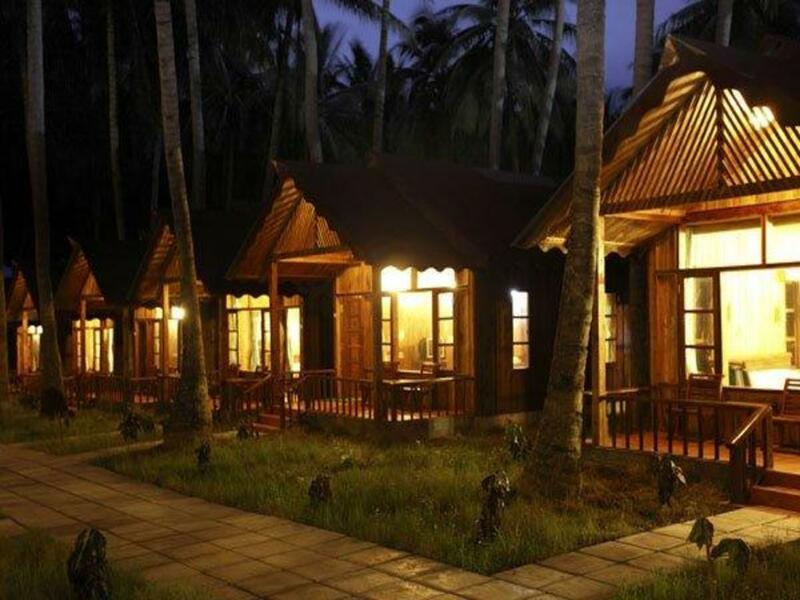 The Barefoot resort has 19 attractively designed wood and thatch villas and cottages inspired from tribal architecture. The resort is the perfect place for a peaceful, away from the people and is also the best place to stay in Havelock islands. Also there are two restaurants, a lounge bar and an Ayurvedic massage center which will provide to enjoyment and relaxation at the same time to make your romance more pleasant and surprised. Glenburn tea estate is situated in a hillock overlooking the Kanchenjunga peak of Himalayas in the Darjeeling hill station in West Bengal. 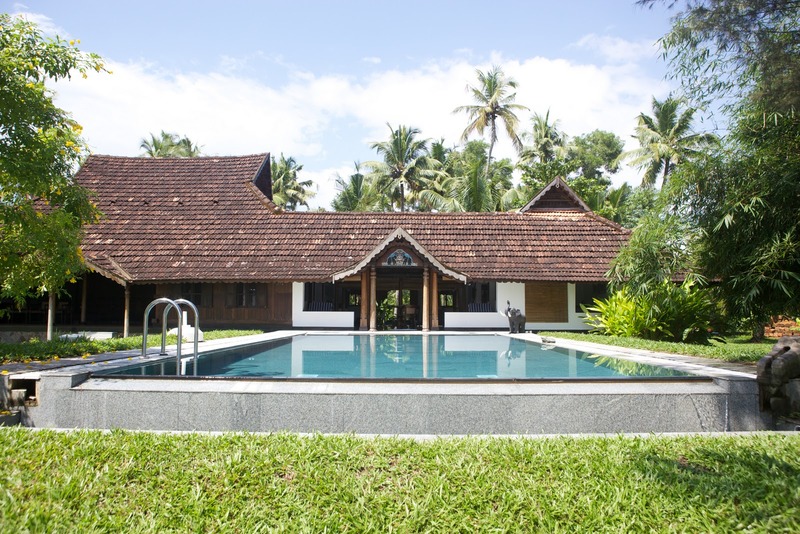 The estate has two bungalows amidst the acres of sprawling tea gardens having four rooms each. All of the suites have been designed in the colonial style and provide the stunning views of mountains from all the rooms. There is a campsite lodge having two rooms near the riverside. One can go out for camping with the bonfire and the chefs of hotel preparing dinner. Mostly dinner is served in the candlelit dining room on a huge table. The Wildernest nature resort is situated amidst the thick forest at the height of 800 meters above sea level in the Western Ghats. 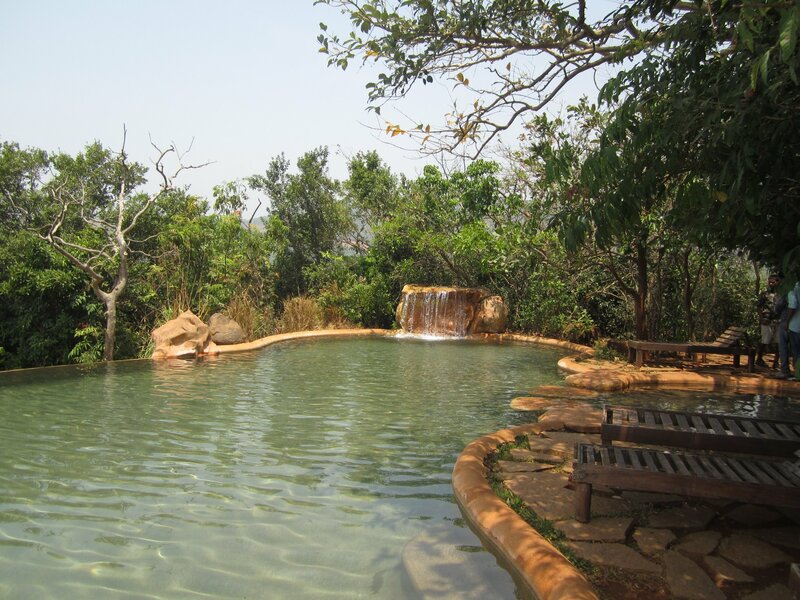 The resort is situated within the lap of Mother Nature overlooking the Vazra falls and provides the most astonishing panoramic view of almost entire north Goa. By staying in the Wildernest one could experience the best of natural flora with the youthful fragrance and the melodious sounds of creatures throughout their romantic trip. Houseboats are the boat designed to be used as house or for staying. Srinagar in Kashmir has the most beautiful houseboats moored within the Dal Lake. 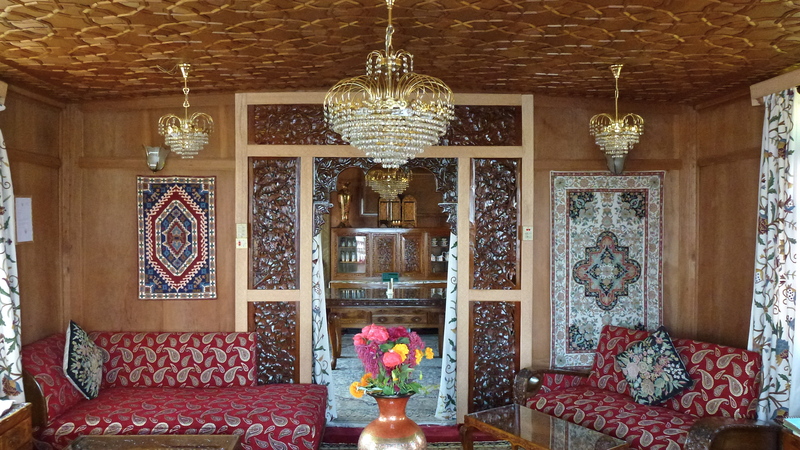 These boats are made of cedar wood and have the most unique interiors with the floors covered with carpet. The houseboats provide all the luxuries provided by any of the hotels. The best experience of the houseboats could be felt when you get out in the balcony of the boat early in the morning when one looks at the thick layer of fog above the water beneath with mountains hidden under the clouds all around the lake and sun trying to peek amidst the clouds behind the mountains. This is when one wants the moment to be cherished forever with the love of your life. Tranquebar is a small fishing village situated on the Bay of Bengal in the Tamil Nadu state. The village has a Danish colonial house which is one of the most beautiful honeymoon destinations. 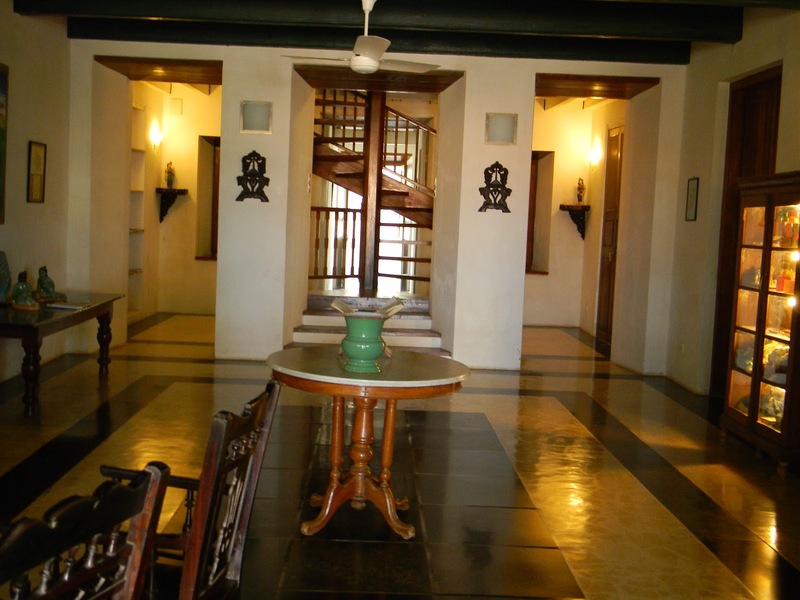 The bungalow gives the feel of ancient atmosphere that has been well preserved in the house. The ocean and soothing climate adds to the glaze. The Bungalow on the beach is the perfect place who wants to spend peaceful time together away from the pace of the city life. 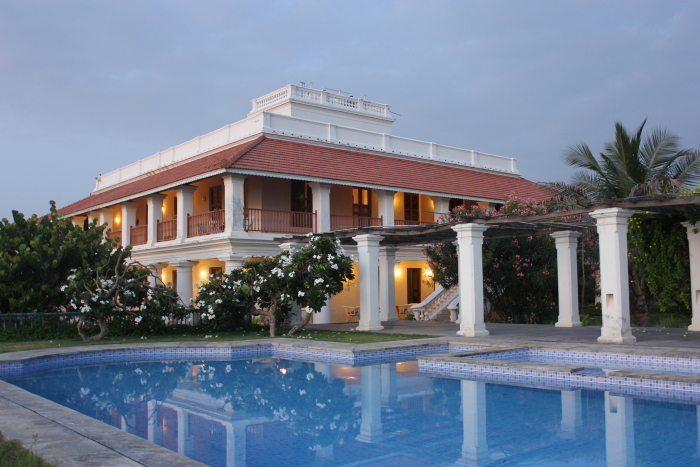 The 155 years old Nandadevi estate is an exclusive heritage resort. Set in the Binsar Wildlife Sanctuary at 7,500 feet above sea level. It is an angelic place for those in love with the nature and the Himalayas. The estate comprises of three bungalows surrounded by 500 kilometers long unbroken chain of mountains and terraced fields. 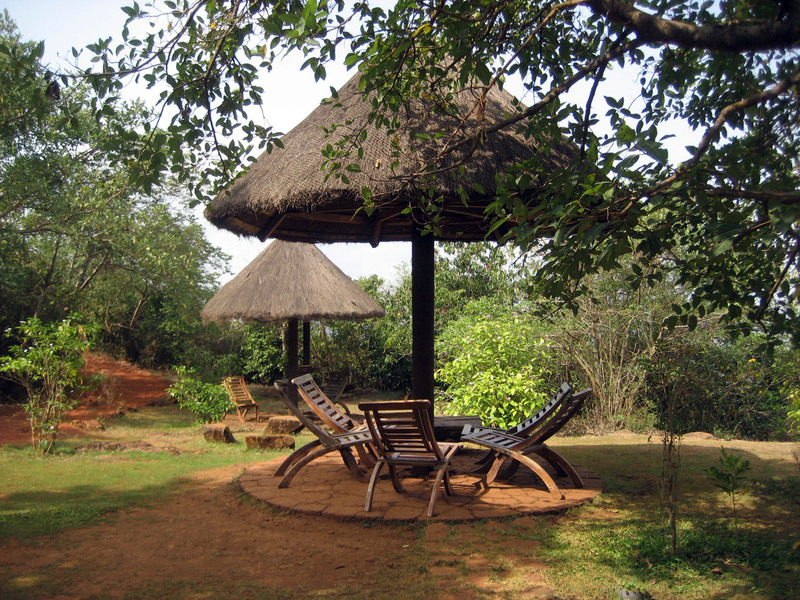 The hotel also arranges the outdoor activities like camping and horse riding. 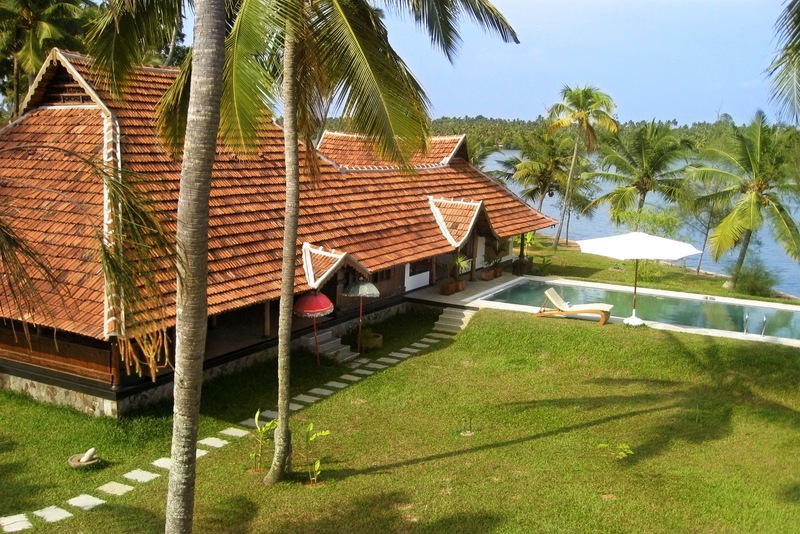 Far away from the day to day problems of life Vaamika Island provides a retreat to you romance in the backwaters of the Kerala. 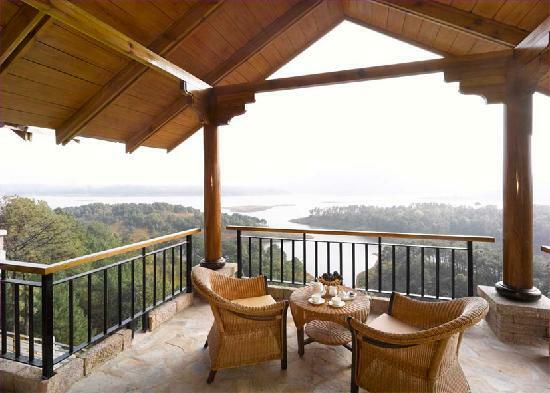 The resort is set in the seven acre island where all the rooms provide mesmerizing view of the lake. The resort provides all the amenities provided by any luxurious hotel including a traditional Ayurvedic massage parlor. With the facility of the “Dine Anywhere” concept one can enjoy the food at a pool side along with campfire.